While Tulsa has some of the most outstanding restaurants in the state, there are none more unusual than the five Tulsa restaurants listed below. These unusual restaurants range from the whimsical to the magical, from Old Mexico to Asia, and across space and time. 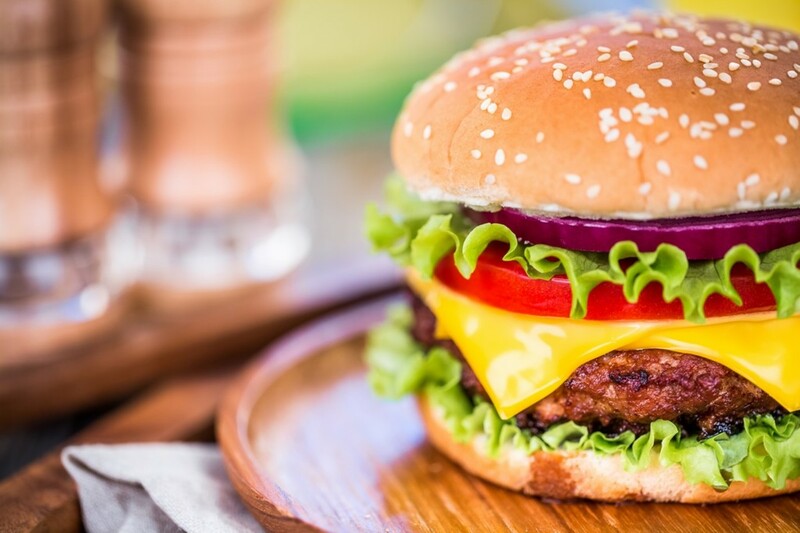 If you're looking for some unusual restaurants to eat at while visiting Tulsa, or just looking for something fun and new, check out the Tulsa restaurants listed below. If you've been to any of these restaurants recently, be sure to leave your impressions of them in the comments section! Better yet, if you want to share your own Tulsa restaurant, feel free to do so. 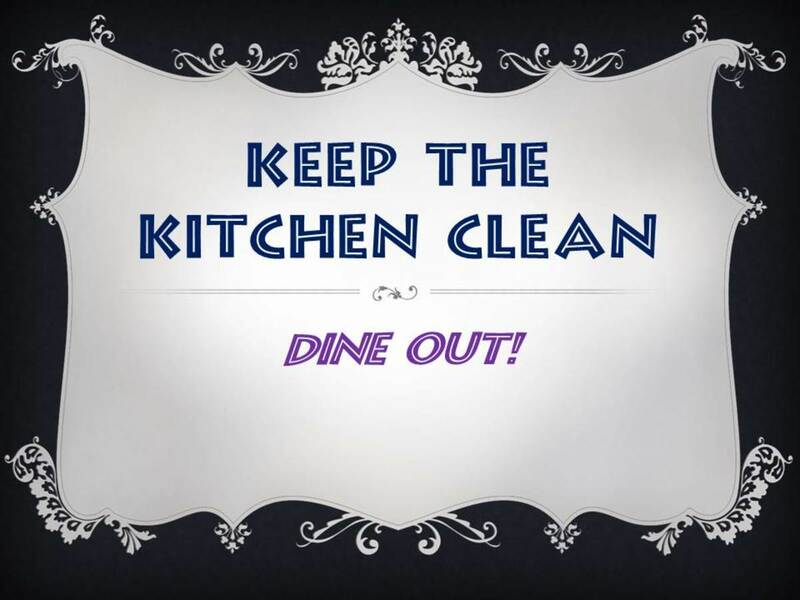 Remember to tell people how to get there and a little about the restaurant. Casa Bonita is a legend in Tulsa. It is a magical place, a place that resides outside of space and time. 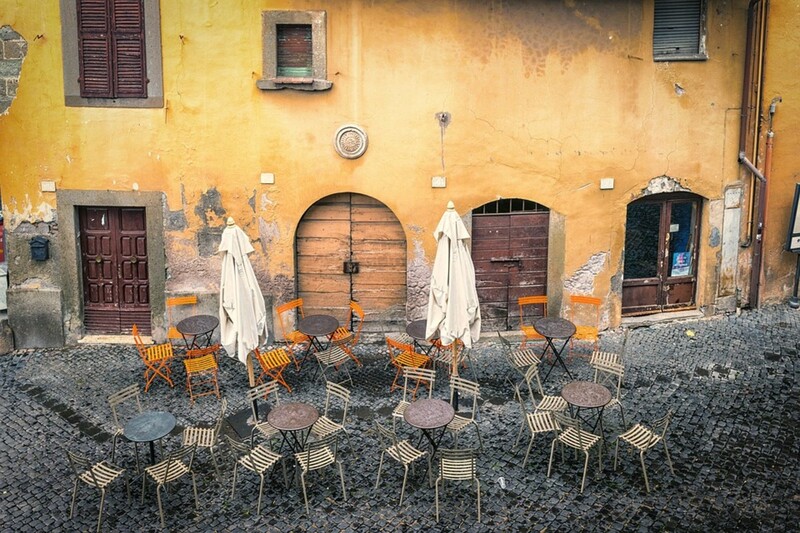 It is a place full romance and wonder that both astonishes the eye and the palate at once. Sounds a little far-fetched for a Tulsa restaurant, right? Not so at Casa Bonita. First impressions make this humble restaurant seem like a typical Mexican eatery. The front facade is done in the typical Spanish style, similar to the plethora of other Mexican restaurants out there. But that's where the similarity ends. The owners of this Tulsa restaurant were inspired to create a vivid scene right out of Old Mexico. Once inside, one can almost imagine that they have been transported into the heart of Old Mexico. You will feel the warm Mexican air as it drifts through the adobe walls to fill the streets. The stars glimmer high overhead while the sounds large fountain bubbles out in a soft symphony of sound. 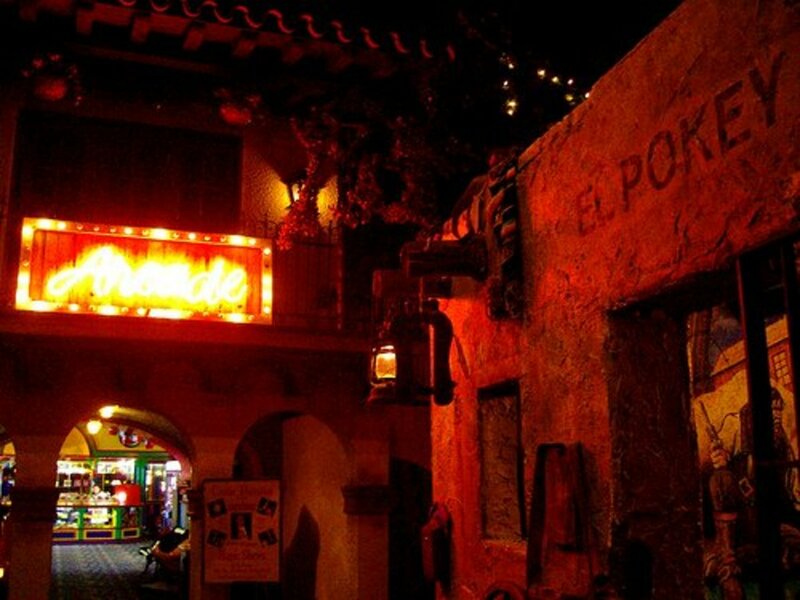 Travel away from the main plaza, or zocalo, pass through the lantern-lit cave and enter into a tropical garden with a 20-foot waterfall and stream. 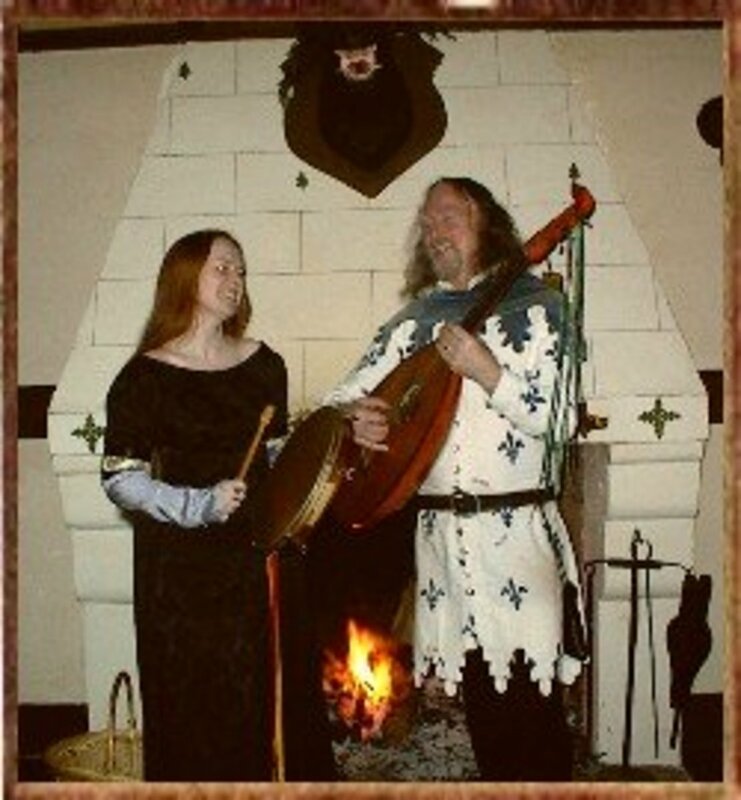 Or, if you prefer to eat among the more noble born, venture into the aristocratic dining hall and listen to the strolling mariachis. 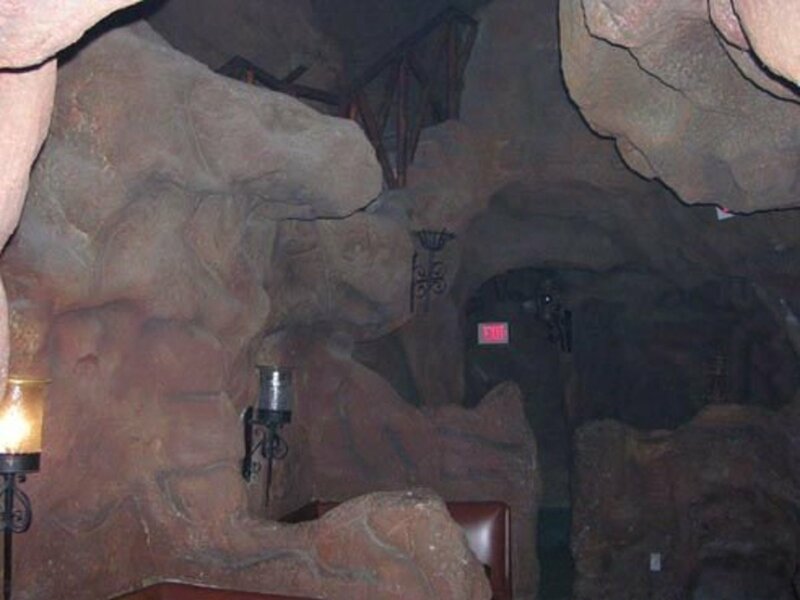 The various themed dining areas, with seating for over 500, are both private and relaxed. Besides the various dining areas, there are also various entertainment areas. The rather large arcade room features the latest arcade games, and there is also a large area set aside for puppet shows and magicians. The staff is friendly and courteous, but what about the food? To be honest, the food is mediocre - which is the only thing typical about this Mexican restaurant. 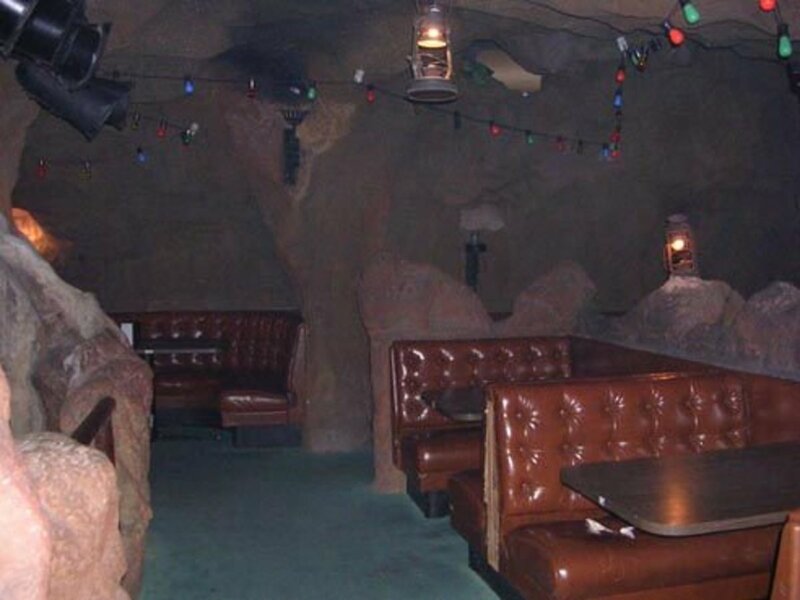 This Tulsa restaurant opened in 1971. During it's early days, it was one of the most popular restaurants in Tulsa. In the mid-90's, the restaurant landed on hard times; the food was horrible and the atmosphere was non-existent. Flaking paint mixed with mold was not a good appetizer. This landmark restaurant in Tulsa closed doors on September 30, 2005, due to a reported inability to reach suitable lease terms with the property owner. 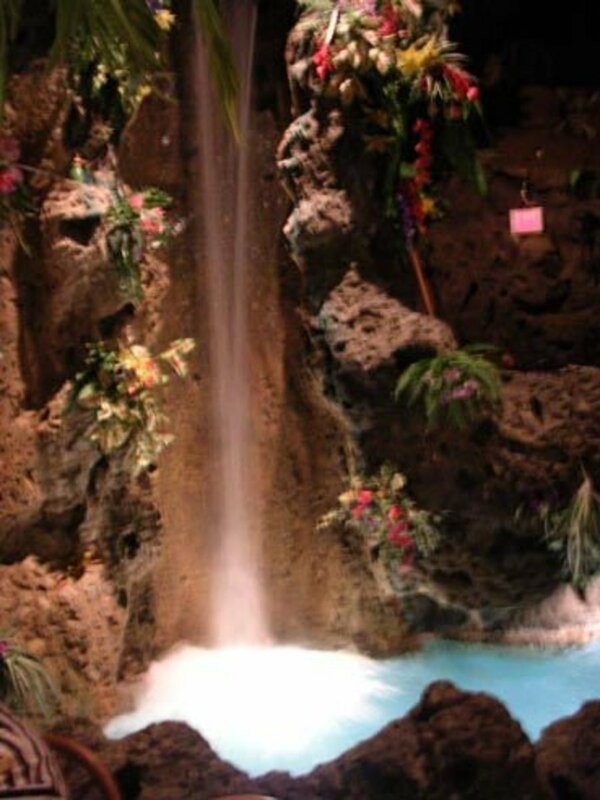 This was actually the boost that the owners needed to revive Casa Bonita. Chain founder Waugh reopened the location under his fairly new Casa Viva restaurant concept in May 2006, but nothing was done to revive the restaurant. Casa Viva closed again in December 2007. 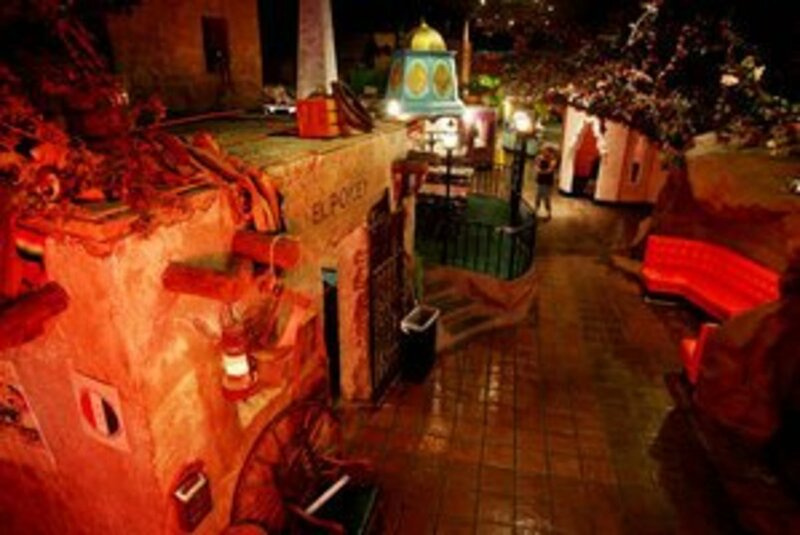 In late July 2008, the restaurant reopened under the original Casa Bonita name. 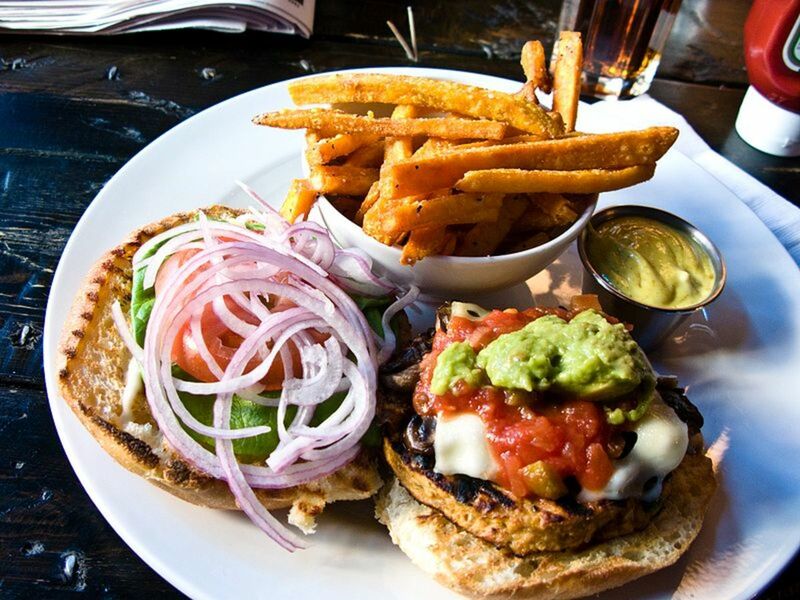 The original owners bought it back and have made great strides in updating both the food and the atmosphere. Today, the food is good (not excellent, but good), and the atmosphere is amazing. Before opening the restaurant again, the owners spent a great deal in making sure that Casa Bonita lived up to its former glory. So far, it does that, and more. The 50's was a time of fast cars, rock and roll, poodle skirts, and hep Chicks. When one walks into Incredible Pizza, it's almost like walking back in time. Bill Haley & His Comets are blasting out Rock Around the Clock on the radio. A 1956 Chevrolet Bel Air sits parked just outside the diner as girls in pony tails strut their stuff. While Incredible Pizza is obviously about pizza - over 30 different types - it's also about fun. Everything in this Tulsa restaurant is centered around a 1950s theme, from the route 66 mini golf course to the classic 50's cars parked throughout the restaurant. with over 60,000 square feet, there's something for everyone. This Tulsa restaurant is set up as a buffet. There are four dining rooms, and each room carries over the 50's motif. Once one is done eating, there's still more to see. Besides the pizza, there's also various entertainment rooms. The XD Theater is a 3D high definition motion-based entertainment film system immerses the audience into the world they are witnessing. To further enhance the experience the seats in these machines boast Triotech's Mad Wave Motion seat advantage. There is a traditional bowling ally where adults can play, as well as mini bowl lanes for the children. 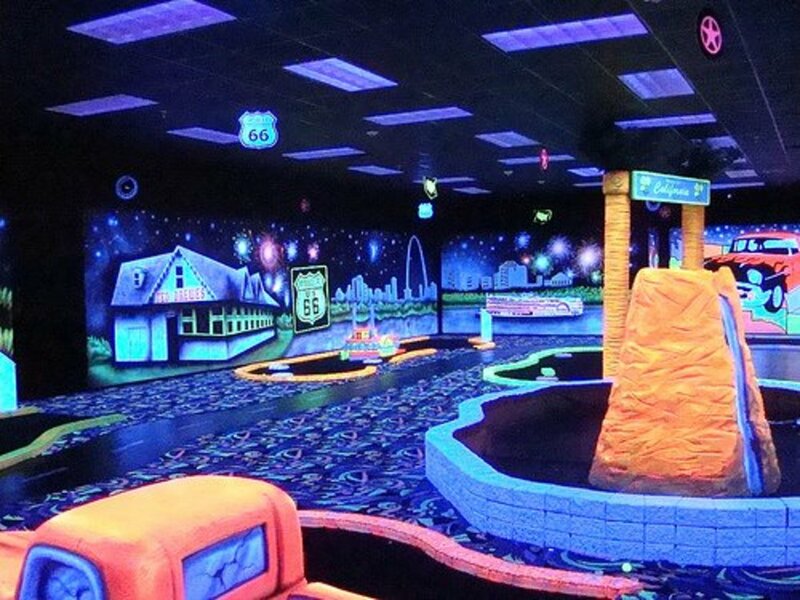 Neon bowling lights up the night, along with hoppin' tunes and videos! 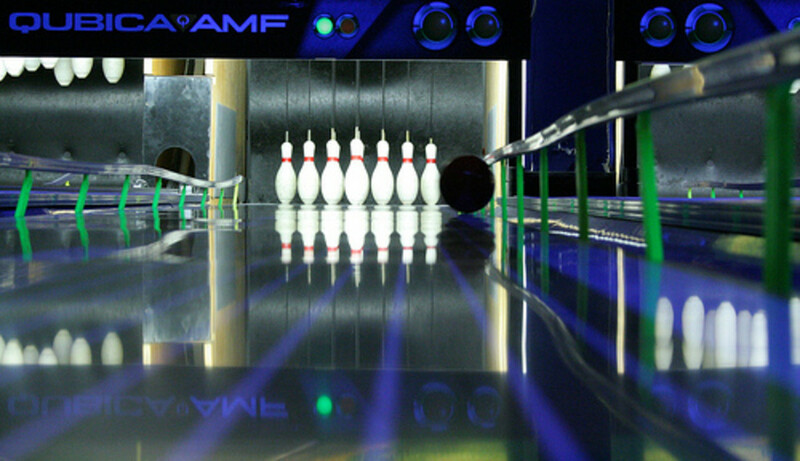 Route 66 Mini-Bowling is a smaller version of the traditional bowling lanes, offering only six frames per game. 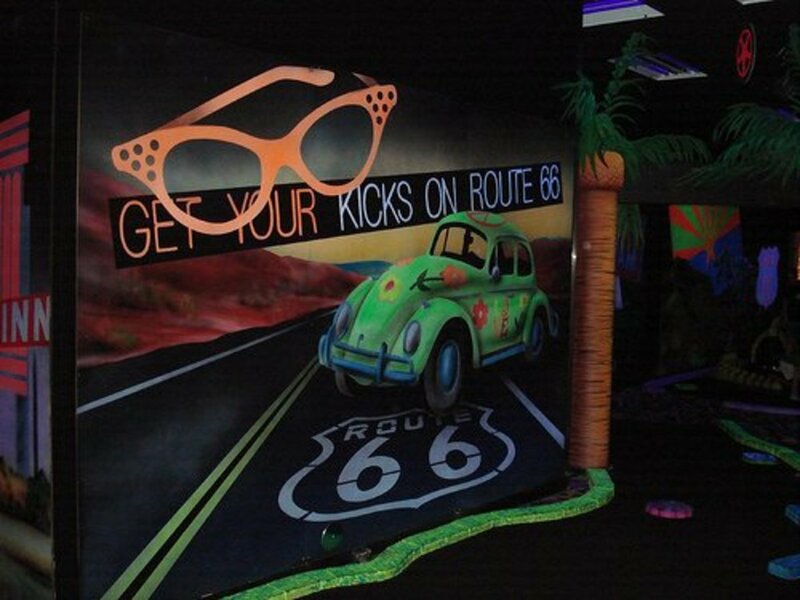 Staying with the Route 66 theme, the Route 66 Mini Golf range offers holes that are placed along the old Route 66 highway. 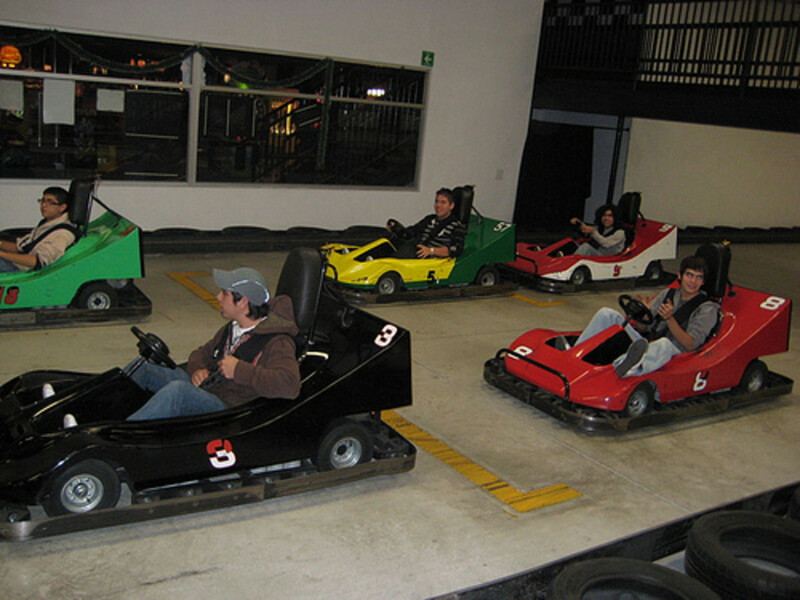 Put away in Chicago and finish up in L.A.
Of course, if you would rather drive then the Go-Kart races are where its at. Race classic cars around the track and earn a medal. Once you're finished there, head over to where the Bumper Cars are and take out some vengeance. If all that is a little too much excitement, there's always the arcade game room. Besides the traditional air-hockey, there are over 100 different games for all kinds of fun. And no, Incredible Pizza doesn't forget about the younger kids. There is a large play area specially designed for them. Incredible Pizza has a little something for everyone, and is a "must" for anyone looking for unusual Tulsa restaurants. The train slides slowly out of the station as the whistle bellowed out her warning call. As the locomotive gains momentum, the soft clicky-clack can be heard across the dining hall. 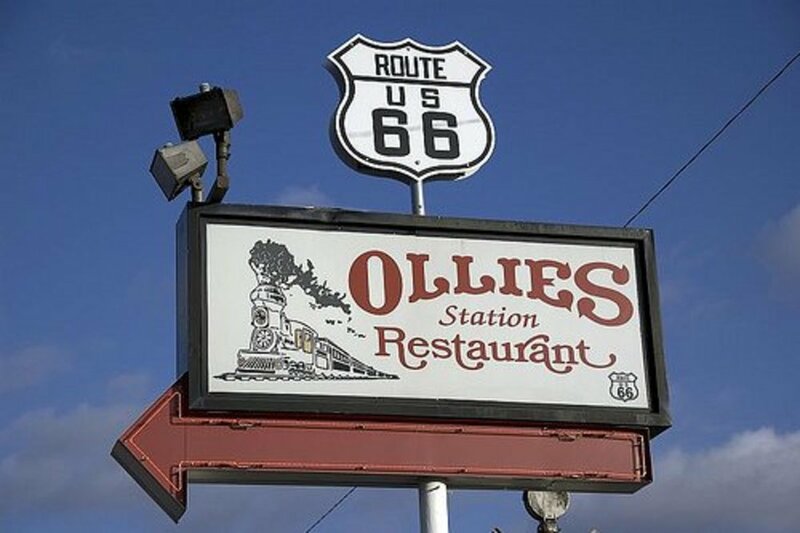 Ollie’s Station Restaurant is situated right on Old 66, across from a historic train yard that’s been around since 1894. It seems as if this historic train yard inspired the famous Tulsa restaurant, or did the inspiration come from the owners love for model trains? Either way, this Tulsa restaurant is a whimsical and magical place, full of model trains, railroad memorabilia, and a ton of Tulsa history. 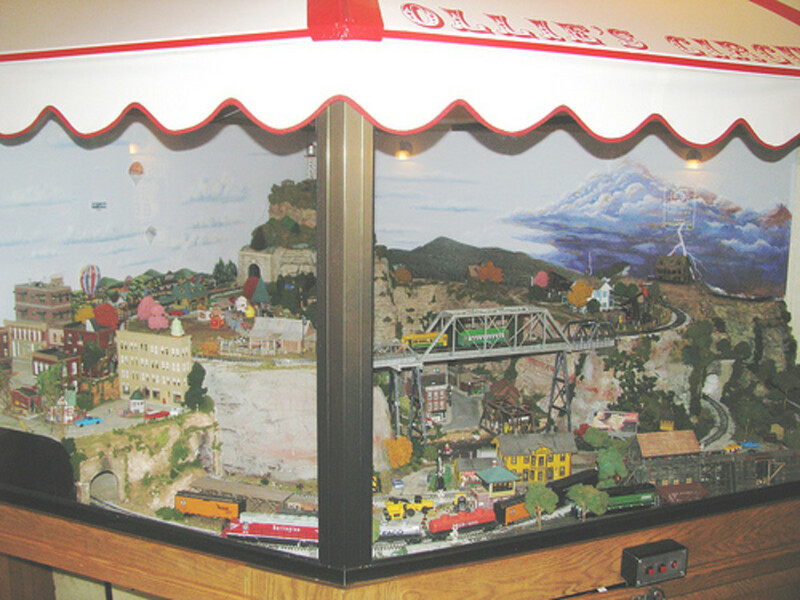 Ten running trains, from tiny to very large, run the length of the dining room and through scale model cities and towns. 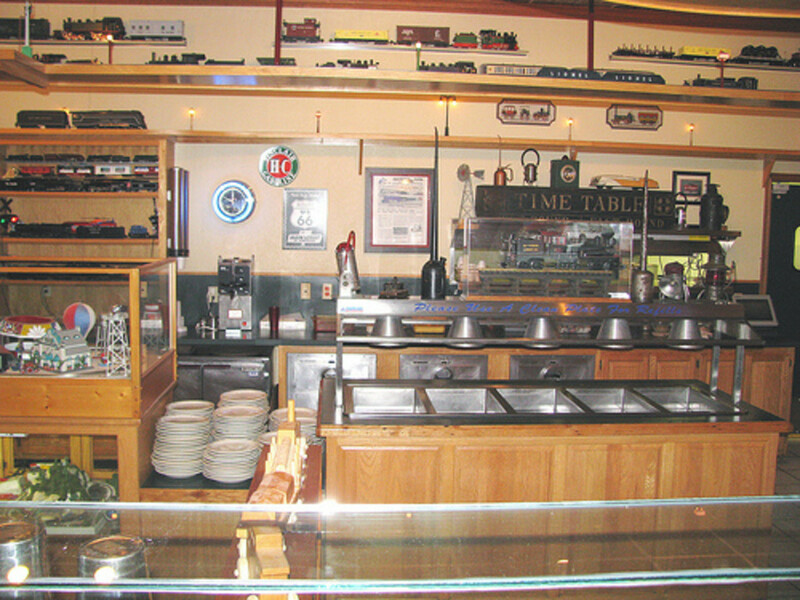 The Tulsa Restaurant’s walls and shelves abound with railroad memorabilia, from collector’s model trains to historic photos. 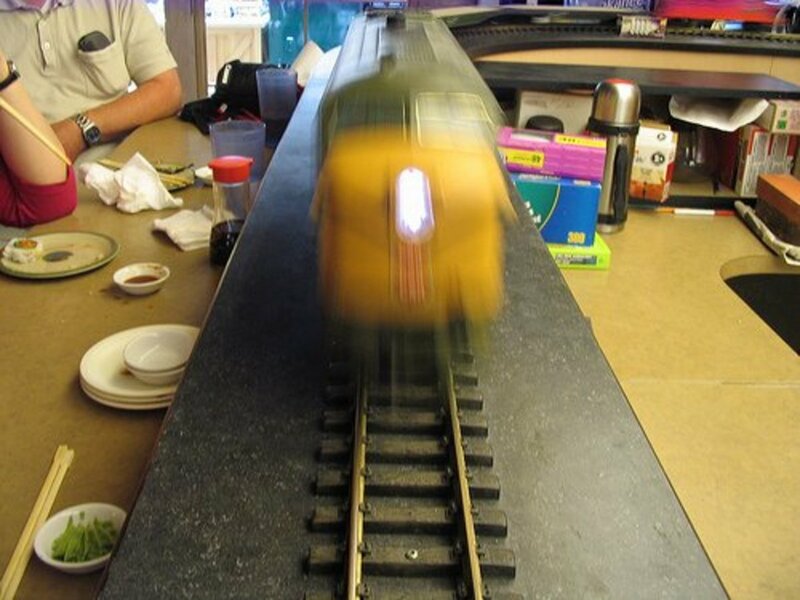 The model trains run the length and width of the restaurant and disappear into small niches and caverns, only to reappear in some unforeseen place. The food is surprisingly good. Ollie’s Station has a rather large number of entrees that are delicious, and it is said that their pancakes are out of this world. 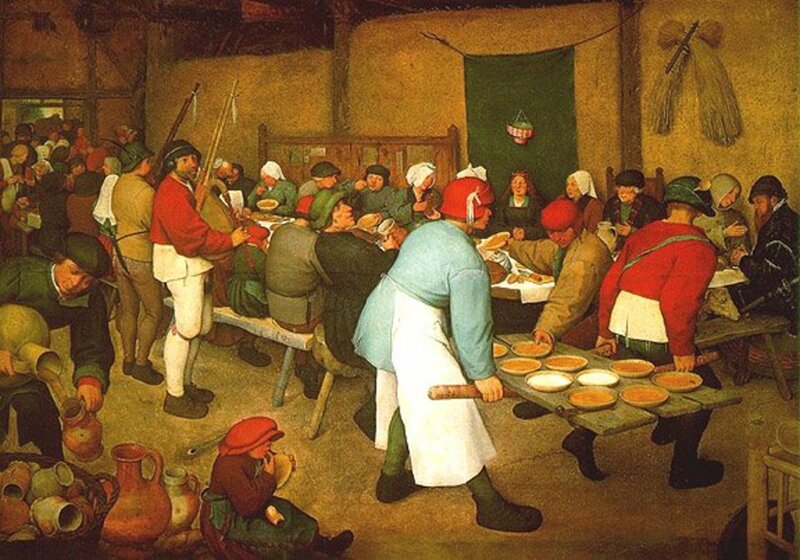 All of the food is cooked the way that grandmother would have prepared it. The down-home cooking is some of the best in Tulsa. In fact, it has been claimed that Ollie’s Station has the best homemade malts in the city. 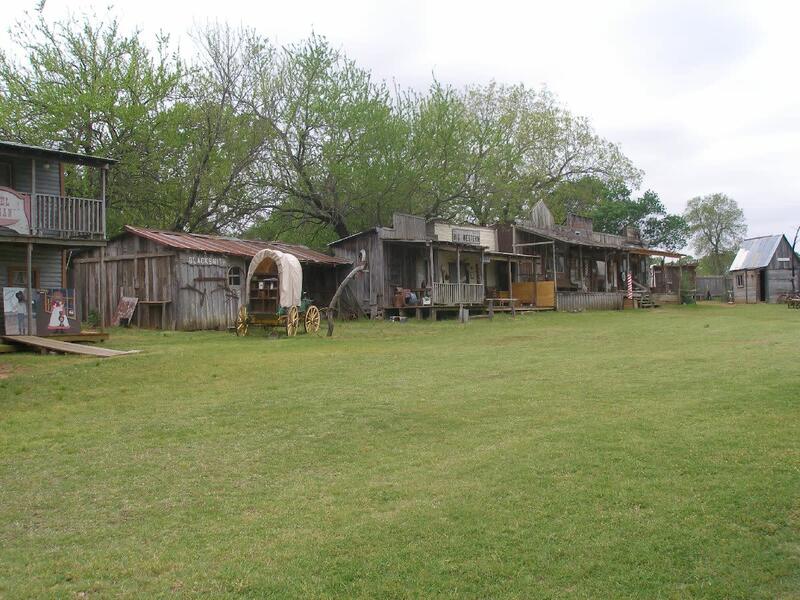 If you decide to visit Ollie’s Station, prepare yourself to spend some time there. As all of the food is freshly cooked, it does take some time to prepare. 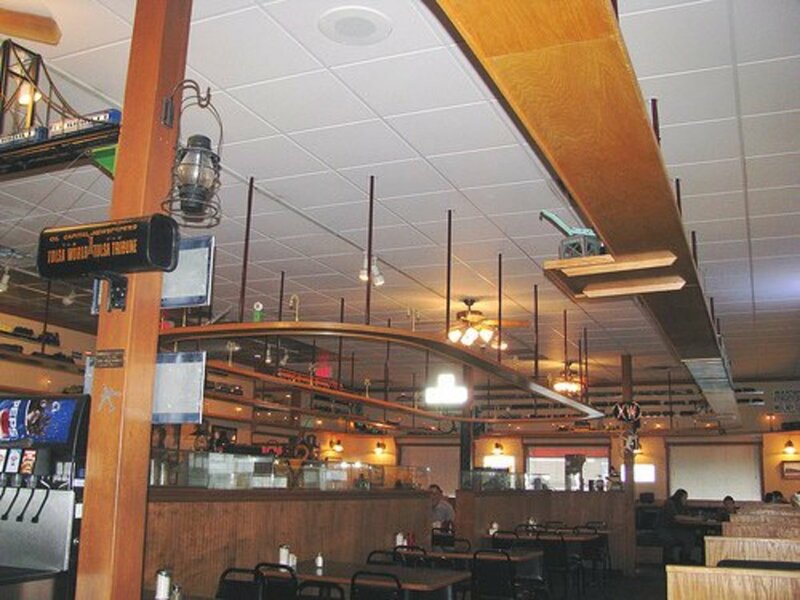 If you're headed to Southeast Oklahoma, you might also check out the Southern Bell Resturaunt in Heavener, Oklahoma. It's a great companion place to Ollies for the railroad enthusiast. This resturaunt is located inside of an old WWII era rail car. It's listed on this website. 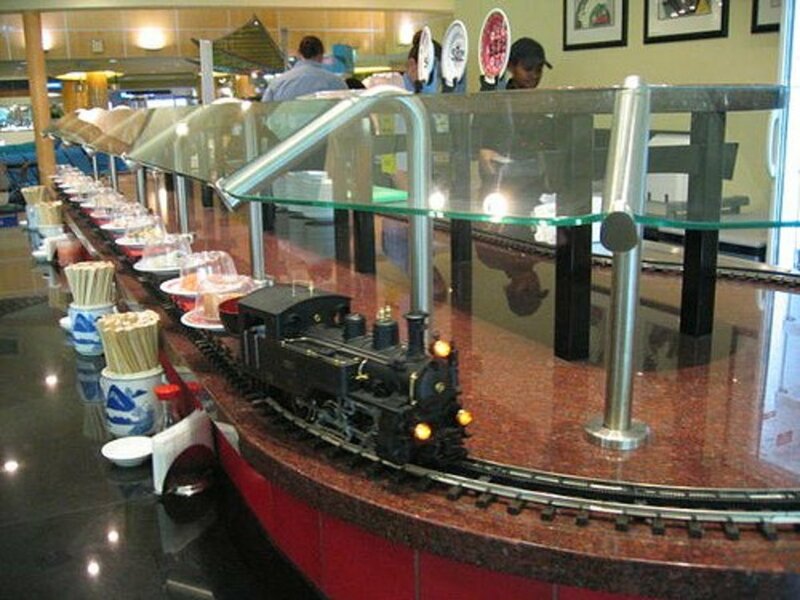 Speaking of trains, one of the more unusual Tulsa restaurants is the Sushi Train. At first glance, nothing stands out as particularly unusual about this restaurant. The cooks are in the back, the dining tables are set up as they are supposed to be, and the décor is typical of any sushi bar. Look closer and you’ll soon see why this Tulsa restaurant is a bit on the unusual side. 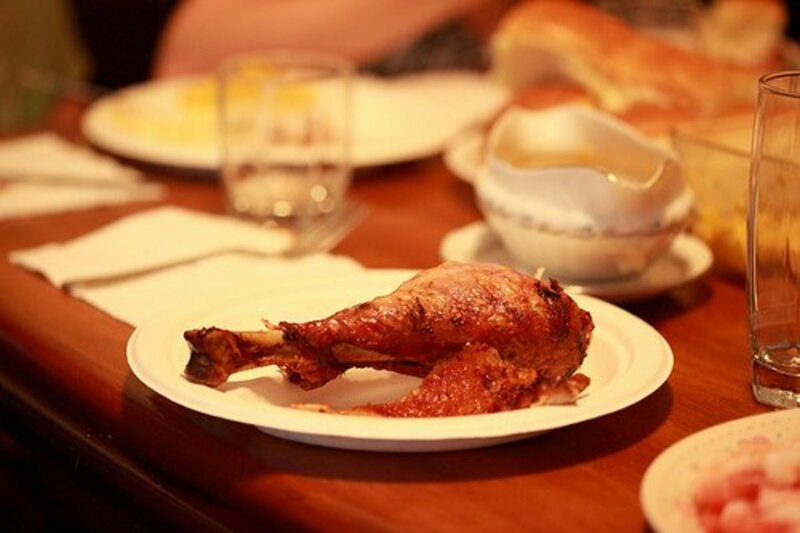 True to its name, there is an actual train winds around the restaurant carrying delectable dishes right to your table. The train carries color-coded plates that make it easy to know how much you’ve spent so you can keep the cost for your sushi fix at rock bottom. How many Tulsa restaurants have you been to where your food was delivered by a train? Even without the sushi train, the food is delectable. The prices are great, and the food is even better. According to locals, the sushi bar is the best in town. Every member of Sushi Train’s staff is a sushi fanatic, and the chefs are some of the best sushi artisans in Oklahoma. Sushi Train’s chefs been studying the Japanese art of sushi so extensively and for so long, that in this Tulsa restaurant, you can find not only all the classic sushi rolls and nigiri, but also many one-of-a-kind creations invented by their passionate chefs. Besides sushi, they also offer plenty of other Japanese and Asian cuisines. This is a Tulsa restaurant where dinner rolls come flying at your head – literally. When someone shouts “Duck!”, you better listen to the warning otherwise you may very well get smacked upside the head by a delicious dinner roll. While this may sound a little strange for a restaurant, it is actually quite fun. From the moment you take your seat, food literally starts flying out at you from the kitchens. Things may seem hectic, but the staff at this fast-paced Tulsa restaurant really knows what they’re doing. Come prepared for a unique experience and to leave stuffed to the brim with some of the greatest home-style cooking Tulsa has available to offer! Just make sure you get there before the dinner rush begins, otherwise you'll quickly have to wait in line to find out what all the fuss is about. After you take your seat and get your first experience of flying rolls, the food comes out shortly afterwards, served in huge bowls for you to serve yourself with. The side items are unlimited, and just as delicious as the rolls. There’s not a lot of variety, but the few menu items that the Flyin' Roll Chicken Dinner House offers are delicious. Sadly, it is now shut down. Truly amazing. What a dining experience this would be. Casa Bonita closed 20 years ago. The only one is in Denver now.